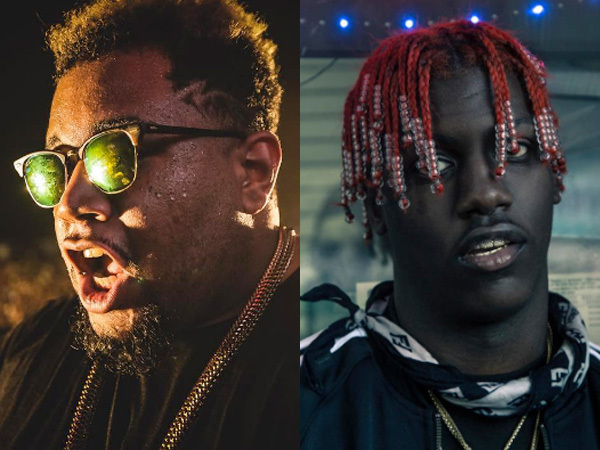 Listen to Carnage and Lil Yachty's "Mase in '97"
Carnage and Lil Yachty previously linked up on “RARI,” but they turn things all the way up on their latest collaboration, “Mase in ’97.” Unlike Yachty’s typical laid back, melodic flow, this one features a rapid-fire delivery over an urgent, knocking Carnage beat. This one should do great in a live setting, but Yachty already has that on lock. Check out “Mase in ’97” below, and watch Yachty address haters, Kanye West, and radio freestyles in his latest interview here.